Sanjeev received his Ph.D. degree in Biomedical Engineering. After working at the Uppsala University and Duke University Medical Center, he joined the TECA Corporation (now known as Natus Neurology) where he helps design of electromyographs. His research interests are quantitative signal analysis, single fiber EMG and Motor unit number index (MUNIX). He has travelled to many countries to give seminars and conducts workshops. He was given the Distinguishes Service Award by American Association of Neuromuscular and Electrodiagnostic Medicine (AANEM). He also shares the Distinguished Research Award from the Association of Academic Physiatrists. Sanjeev enjoys his travels and sight-seeing. Anjali received her Ph.D. degree in Material Science and Engineering. Her research interest is in computer simulation of atomistic defects. 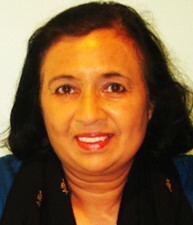 She started CASA Engineering, now called Nandedkar Productions LLC, in 1992 to promote computer and multi-media based education tools. She assisted American Association of Neuromuscular and Electrodiagnostic Medicine by developing educational products, and creating PC based examinations. The association gave her Distinguished Service Award. She also started and runs a Music school devoted to Indian Classical Music. She has students aged 4 to 80. 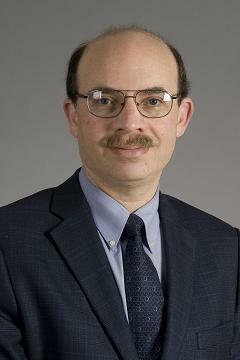 John is a Professor of Neurology at Indiana University where he has spent most of his career. He is best known for his work on the Ulnar Neuropathy. He is a very popular teacher and has mentored many electromyographers who are now directing the EMG laboratory at their institutions. He has taught at many international conferences. He served as President of the American Association of Neuromuscular and Electrodiagnostic Medicine. He received the ‘Distinguished Physician’ award from that organization. John is also a public servant and has served on his town council. 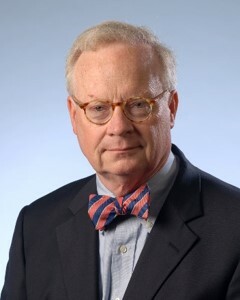 William W. Campbell, M.D., M.S.H.A. Bill is a Professor Emeritus at the Uniformed Services University of Health Sciences and a retired Colonel. His research interest is in Neuromuscular diseases, muscle disorders and Myasthenia Gravis. He is very well-known for his work on Ulnar neuropathy. He has published over 100 medical article. He has written a textbook on EMG. He also is the editor of DeJong’s “The Neurologic Examination”. His lectures and workshops on patient examination are very popular. He received the ‘Distinguished Physician’ award from the American Association of Neuromuscular and Electrodiagnostic Medicine. Bill enjoys painting, hiking and is a student of American History as well. Erik V. Stålberg; M.D., Ph.D.
Erik is a Professor Emeritus at the Uppsala University where he has spent his life time to learning, teaching, research and patient care. 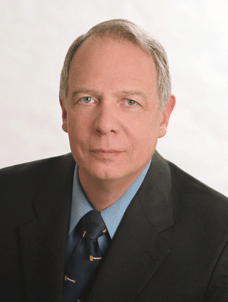 He is internationally recognized for his contributions to electrodiagnostic medicine. He pioneered the technique of single fiber EMG, and also other methods of quantitative analysis. He has promoted quantitative analysis and tele-medicine. He has trained many luminaries in this field. 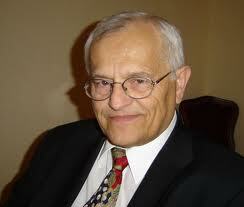 He has published over 450 articles, written chapters in many text books, and co- authored the book ‘Single Fiber EMG’. He has lectured in many countries and conferences where he has been showered with recognition and awards. Among them, American Association of Neuromuscular and Electrodiagnostic Medicine gave him the “Distinguished Researcher Award” and “Lifetime Achievement Award”. Erik enjoys teaching and continues to guide new students and researchers. Don is a Professor Emeritus at the Duke University Medical Center. His research interest is neuromuscular transmission. He has applied the technique of single fiber EMG in patients with Myasthenia Gravis for diagnosis, and to assess the efficacy of treatment. He has taught this method in many international conferences. 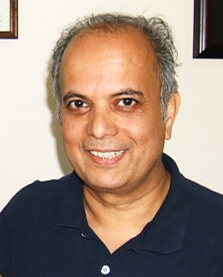 He has published 150+ articles in peer reviewed journals. He has trained many luminaries. He received the “Distinguished Researcher Award” and “Lifetime Achievement Award” from the American Association of Neuromuscular and Electrodiagnostic Medicine. He also served as a President of that organization. Besides teaching, Don enjoys his ‘Alpha Romeo’ car that he builds and races. Joze had many research interests: neuromuscular transmission, reflexes are where is most well-known. He developed the technique of stimulation single fiber EMG which is extremely useful in pediatric studies. He practiced medicine in his native country, but also in Kuwait. 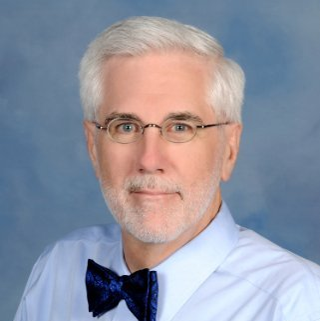 He has taught at many international meetings and published 150+ articles in peer reviewed journals. 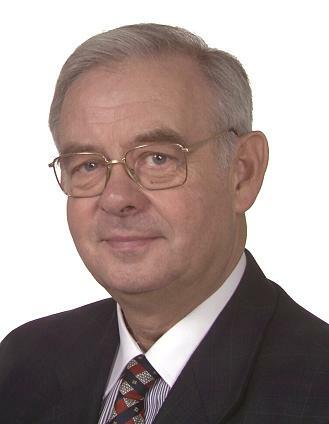 He is also the founder of the Institute of Ethics in Ljubljana, Slovenia. Joze passed away in 2014 and we miss him. 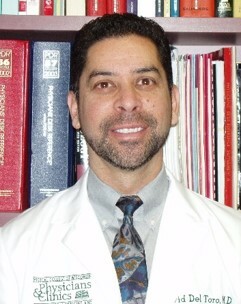 David R Del Toro, M.D. David is Professor of Physical Medicine & Rehabilitation at the Medical College of Wisconsin & Froedetert Hospital in Milwaukee. David is well known for his work on electrodiagnostic studies of the foot. He has done meticulous cadaver studies to understand the anatomy of the foot and used this data to develop suitable nerve conduction and EMG methods. He has conducted workshops on this topic for many years at the meeting of American Association of Neuromuscular and Electrodiagnostic Medicine. 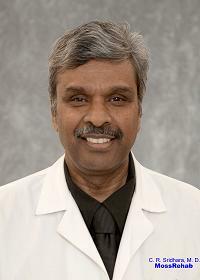 Sridhar is the Clinical Director of Diagnostic Laboratory at Moss Rehab. He has teaching appointments at Thomas Jefferson University - Jefferson Medical College and Temple University School of Medicine. He is a keen student of anatomy and emphasizes on proper examination. He has been recognized as the ‘Teacher of the Year’ at his institution. He is often invited to give talks and conduct workshops at the meetings of American Association of Neuromuscular and Electrodiagnostic Medicine, and also the American Association of Physical Medicine & Rehabilitation. He co-developed many of the conduction studies that we now use in clinical practice. Sridhar enjoys travelling with his wife. 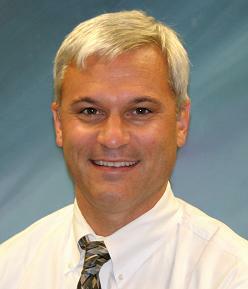 Michael is a Professor of Physical Medicine & Rehabilitation at Michigan State University. His research interest is in the overlap of neurological problems due to diabetes, e.g. in carpal tunnel syndrome. Besides clinical presentations, he often lectures on instrumentation. He has authored many guidelines for electrodiagnostic studies. He has served as President of the American Association of Neuromuscular & Electrodiagnostic Medicine (AANEM), and also “Distinguished Physician Award” from that organization. Michael enjoys teaching. Larry is the Chief of Rehabilitation Services at Sunnybrook Health Science Center in Toronto, Canada. He developed a CTS diagnosis method known as the Combined Sensory Index (CSI), popularly known as the Robinson Index. He is also interested in “proper” use of statistics in analysis of measurements in the electrodiagnostic study. 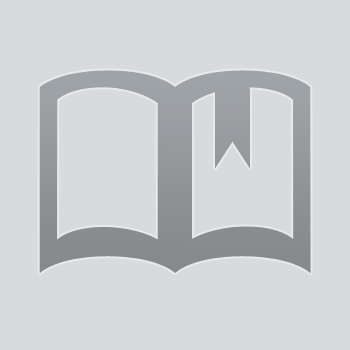 He has published over 100 articles relating to EMG and rehabilitation. He received the “Distinguished Researcher Award” and “Lifetime Achievement Award” from American Association of Neuromuscular and Electrodiagnostic Medicine (AANEM). Larry is also an ‘entertainer’. He hosted the ‘Spike & Wave’ show at the AANEM meetings, and now hosts the ‘EMG Tonight’. Larry enjoys bicycling. 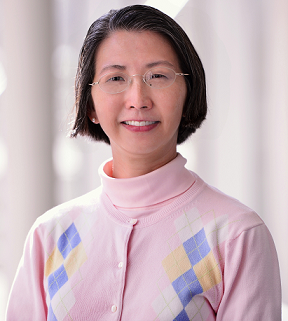 Faye is Professor of Physical Medicine & Rehabilitation at Baylor University. She has interest in Rehabilitation and also in neuromuscular junction diseases. She co-authored the Practice Parameters for this condition for the American Association of Neuromuscular & Electrodiagnostic Medicine. She also conducts workshops on this topic at the meetings of American Association of Physical Medicine & Rehabilitation. She has worked extensively in the studies of sectional anatomy of the human body. 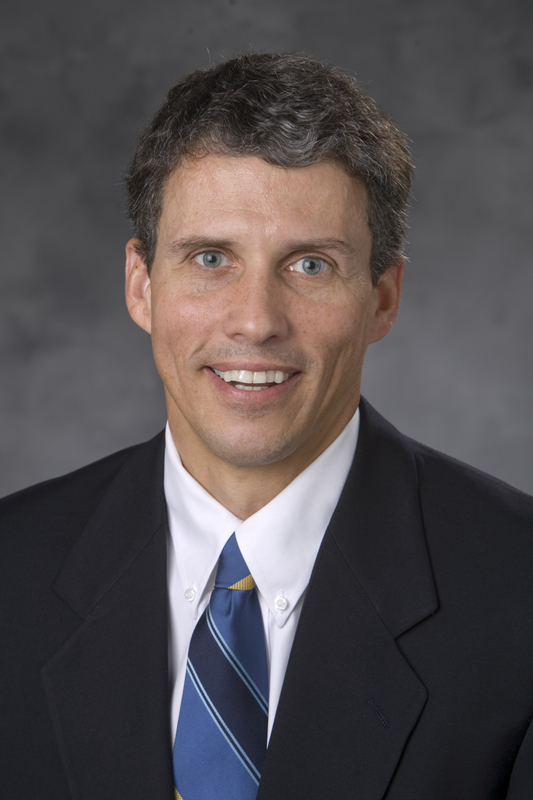 Vern is Professor of Neurology at the Duke University Medical Center. His research interests are focused in neuromuscular transmission disorders, especially myasthenia gravis (MG) and Lambert-Eaton myasthenia (LEM). He is also interested in chemo-denervation studies. He has conducted many courses on this topic at Duke University and also at the meetings of various neurology organizations. Vern served as a President of the American Association of Neuromuscular and Electrodiagnostic Medicine. Christine has retired after a long career in industry as well as a health care professional. She is trained in a variety of electrodiagnostic procedures including nerve conduction, evoked potentials, intra-operative monitoring. As a clinical specialist at Medelec Ltd in UK, she travelled around the world to train end user in performing these procedures. She worked at the Great Ormond Street Hospital for pediatric diagnostic studies. 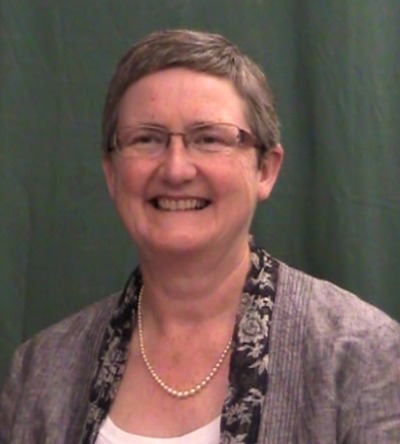 She assisted the UK societies in developing standards and guidelines for the above procedures. Christine’s notes from her Medelec days are still widely used in many laboratories. She is now training to play Harpsichord.